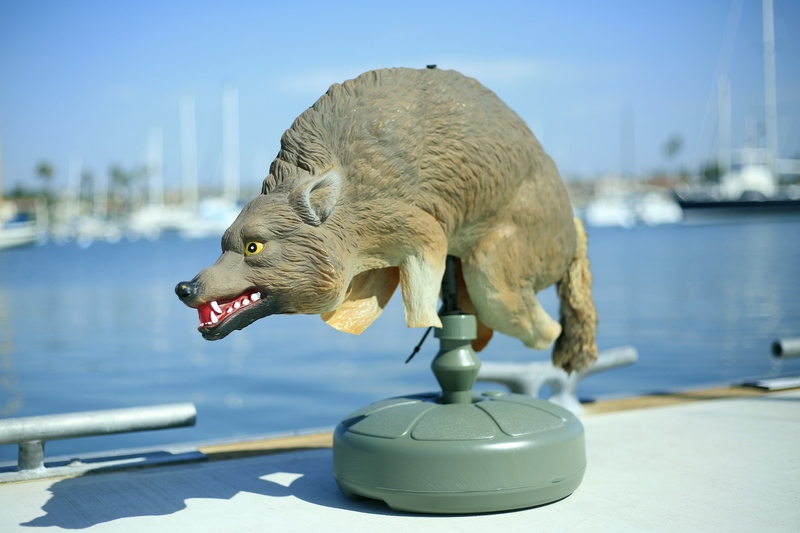 One of the plastic coyote decoys the Newport Beach Harbormaster team hopes will deter sea lions from hauling out on docks and vessels in the harbor. Wile. E. Coyote has a new adversary: Salty the Seal (or sea lion, in this case), and the city hopes the clever canine finally prevails. 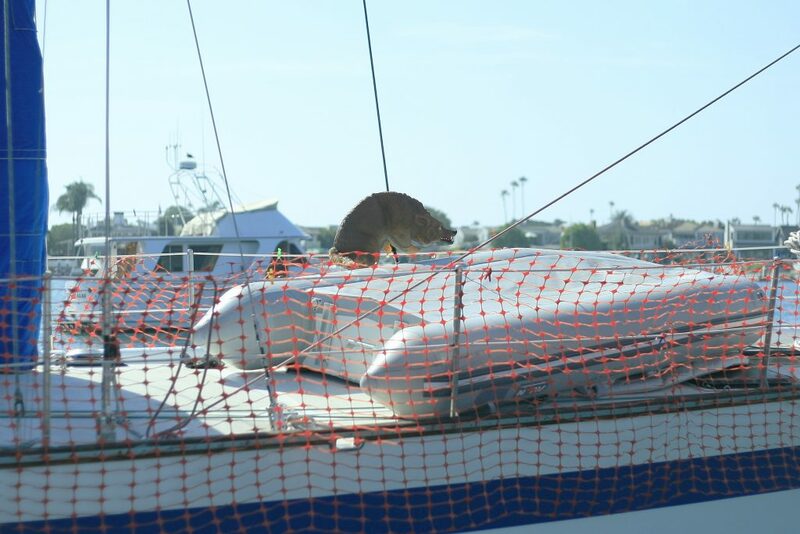 In a creative effort to deter sea lions from camping out on docks and boats, Newport Beach Harbor Operations Division is placing plastic coyote decoys in problem spots around the harbor. Sea lions that haul out on vessels and docks can sometimes cause damage. The barking pinnipeds can be a nuisance to land-side neighbors as well. The city received 132 complaints about sea lions in July, 236 in August, and 148 in September. Harbormaster Dennis Durgan announced the coyote decoy trial effort at the Harbor Commission meeting on Oct. 11. “They are working,” he said. There was a “large pile” of sea lions on the Coast Guard dock, which resulted in the nearby residents calling about the noise. “We took a couple coyotes down and placed them on the dock and they all jumped back into the pool,” Durgan said. The pair of artificial canines then followed the sea lions to a nearby sailboat. The marine mammals reportedly then left the boat alone. 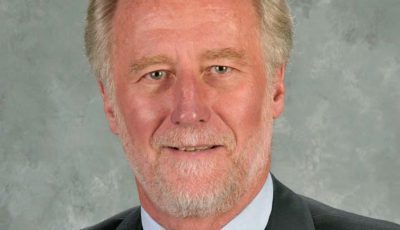 This week, Durgan said that they have been seeing some overall success with the coyotes. Although a few of the marine mammals wised up to the faux predators and were seen lying on a dock next to the decoys. The Harbormaster department is looking into possibly adding a scent to add to the realism and hopefully trick the sea lions in to staying away. This relatively new idea of coyote decoys is still in the conceptual phase, but city staff hopes to see a decrease in the sea lion population over the next few weeks. It’s a new method for the city, said Harbor Resources Manager Chris Miller this week. It’s just one more technique in the toolbox, he added. 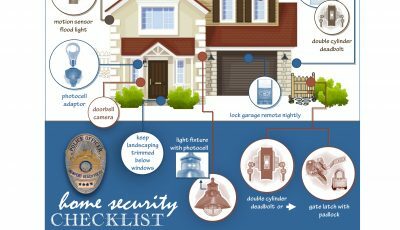 Other deterrents used include railing, netting and buckets. A few years ago the department also tried a motion activated water sprinkler called Scarecrow. The concept was based on evidence that sea lions do not like water sprayed on them while they are hauled out to sun. But it was a bit finicky and required maintenance. Deploying the coyote decoys came about after Durgan saw a local yacht club using them. The plan for this new idea is to move the eight decoys around the harbor as needed. 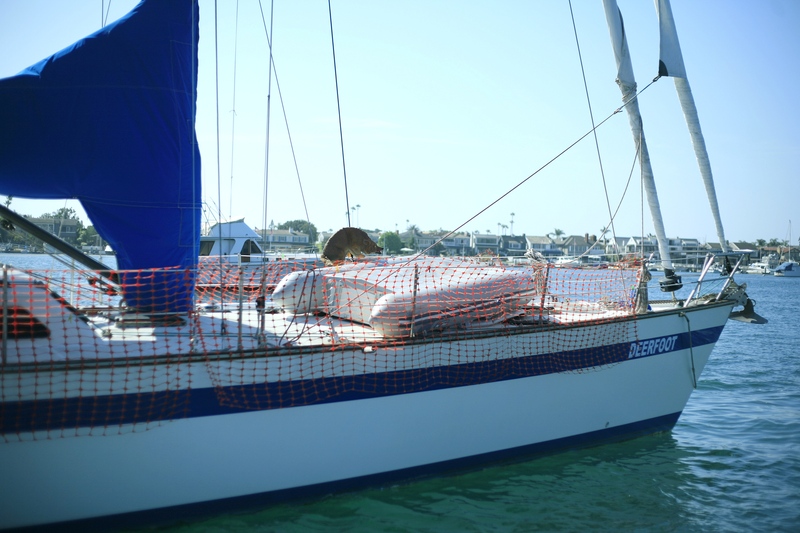 Aboard vessels, they will be placed temporarily until the owner can secure their boat in a more permanent fashion, Miller explained. 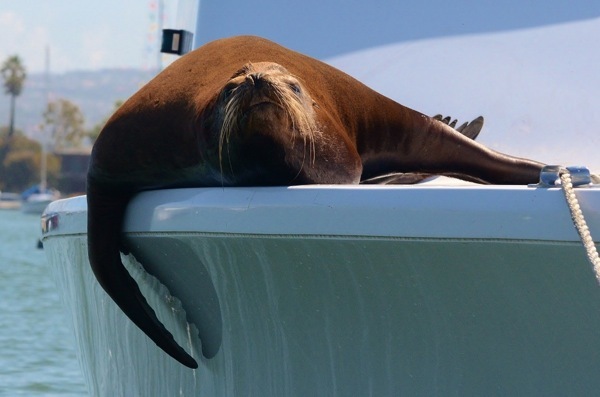 A sea lion lounging on a boat in Newport Harbor. The coyotes are life-size and are posed in an attack stance, with their backs arched and teeth bared. They are made out of a rubbery plastic with a furry tail. Each decoy is placed on a short stand that allows it to rotate in the wind. They also have a zip-tie to help secure them in place. Inspired by the Looney Tunes, city staff named each of the coyotes: Wile E. (the name that kicked off the theme), Bugs, Elmer, Sylvester, Yosemite, Taz, Marvin, and Babs. At about $25 per coyote, it’s an inexpensive approach to keeping the sea lions from potentially causing a lot more damage. Keeping on top of it is key, Miller said. The constant presence by harbormaster team on the water around the harbor helps, he noted, as well as actively managing the boats that have problems. The sea lion season is generally from May to October, usually peaking in August. 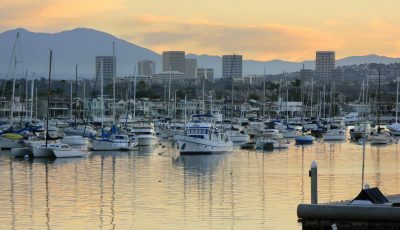 Although there are typically about 10 to 15 year-round residents in Newport. 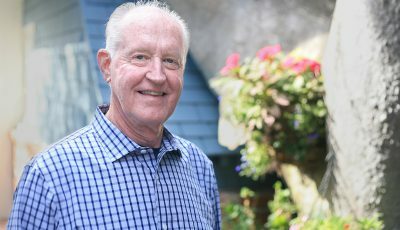 Harbor Commissioner Duncan McIntosh can hear the sea lions barking from his house in the height, he noted in an email this week. At the Oct. 11 meeting, McIntosh said he sees live coyotes walking the streets around sunrise and early morning. “Put a leash on it and bring it on down,” Durgan joked.